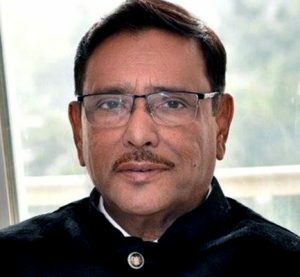 DHAKA: Information Minister Dr Hasan Mahmud yesterday reiterated that the government would not misuse any law against the journalists and media. “Law will be made media-friendly,” he said, speaking at his ministry’s work plan formulation meeting at the secretariat here. 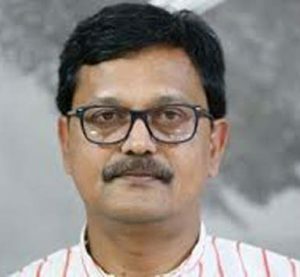 Hasan said the government of Prime Minister Sheikh Hasina is media-friendly. A massive revolution has taken place in the country’s media during her tenure, he added. He said the government would work sincerely for implementing the electoral commitments. “The prime minister’s commitments which were given before the election are written in the election manifesto. 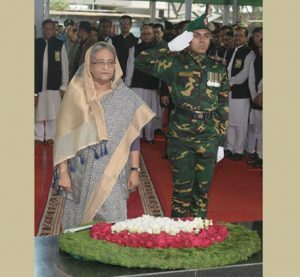 She also gave directives to the cabinet members and other concerned to implement the commitments,” he said. 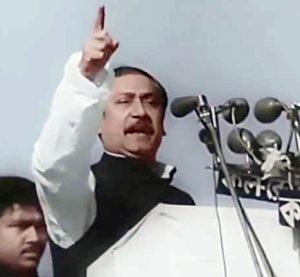 In the meeting, the minister also mentioned different parts of his ministry’s work plan, including the housing for journalists, giving support to constructing the 31-storied Bangabandhu Media Complex on National Press Club premises, training to encourage journalists for investigating journalism, ensuring security to media workers, bringing equal distribution of advertisement in newspapers and giving support to turn the newspapers as industry. 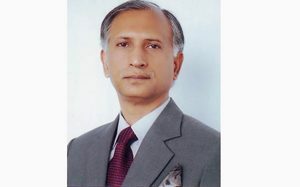 Hasan also said the government is considering taking projects to gear up the monitoring cell in detecting rumors. The minister also informed the meeting that new initiatives would be taken for the welfare of the journalists along with the existing ones. 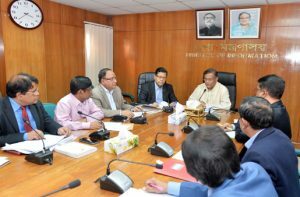 Information Secretary Abdul Malek and concerned officials of the ministry were present in the meeting.